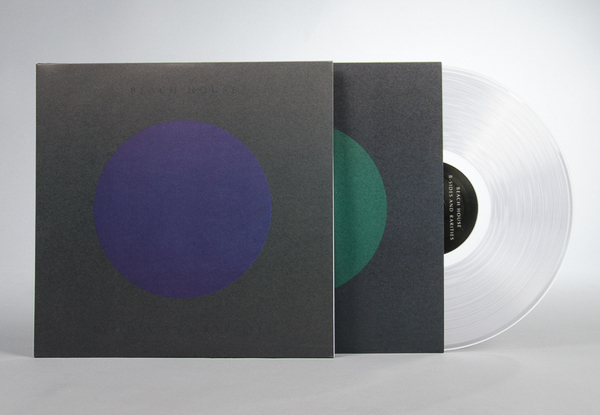 Beach House B-Sides and Rarities is now available in finer independent record stores, and you can stream every last minute of it through Spotify, Apple Music, or YouTube. You might also like to not miss the new video for “Chariot” (from B-Sides and Rarities) which was directed by the band. The visual acts as a rumination on the creation, cultivation, and confusion of narratives in media. 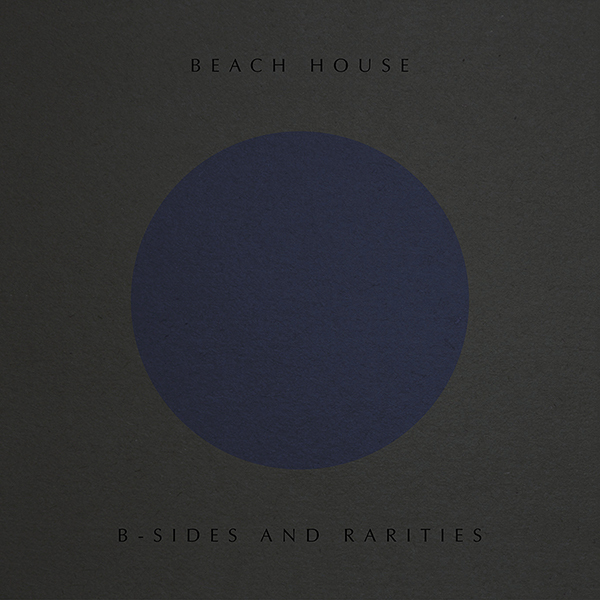 Beach House’s B-Sides and Rarities can be purchased on CD / LP / DL / CS in North America from Sub Pop right here, in Europe from Bella Union, and Australia from Mistletone. LP orders in North America through the Sub Pop Mega Mart and select independent retailers will receive the Loser Edition on crystal clear vinyl (while supplies last). Beach House’s previously announced 2017 international headlining and festival tour schedule resumes this August 11th.